Commercial roofing can be risky business for building and business owners. It’s a process that happens hopefully only once in a great long while. C and S Roofing has been consistently providing property owners with sensible and transparent roofing options for years. 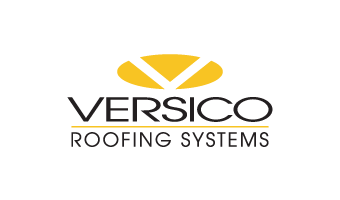 Our goal is to keep you on time and on budget with your commercial roof. 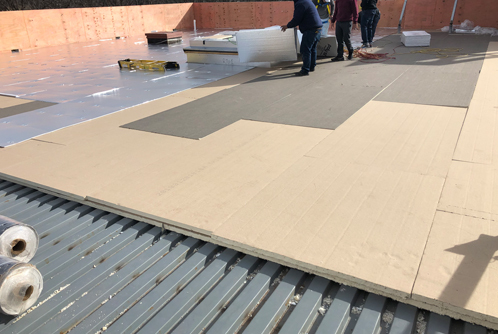 We keep our staff and installers trained on the latest installation techniques and materials to ensure the roof we install on your commercial property is the very best the commercial roofing industry can provide. 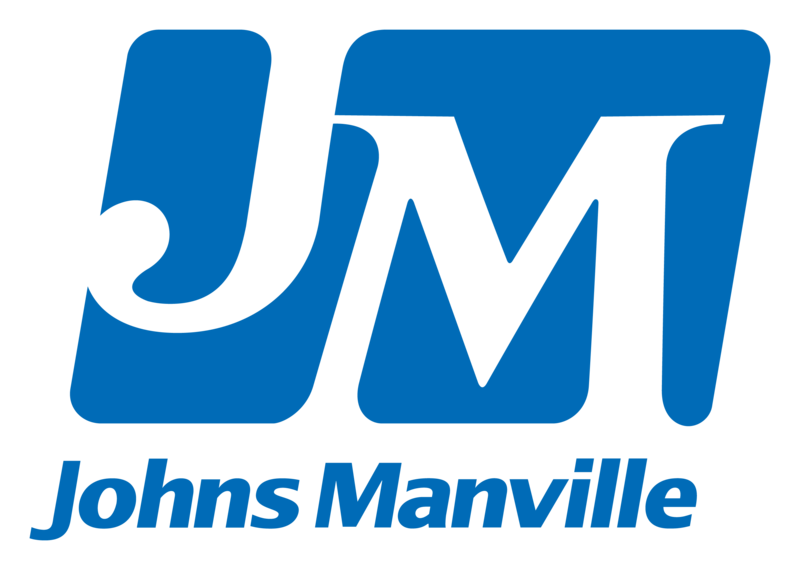 We specialize in single ply membranes like TPO, PVC, and EPDM. We will work with you to find the option that works best for your building and situation. We can retrofit a new roof over your existing roof to aid in cost savings. If you’re looking to invest in the long-term, we can remove all material to install new insulation and a warranted commercial roofing system. Commercial roofs are expensive! That’s why we dedicate a portion of our services to providing sensible and cost effective repair solutions. We pride ourselves in giving honest assessments. Part of that honest assessment is exploring and informing when a roof repair will work in lieu of a replacement. 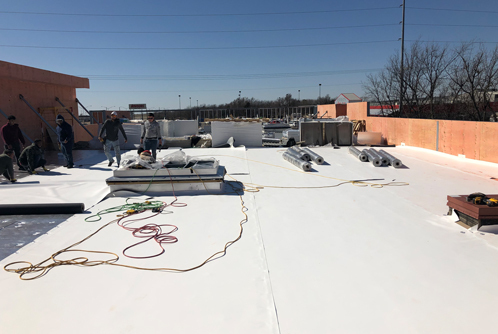 C and S Roofing has been in business in Tulsa nearly 30 years and will continue to play the long game for years to come. We work with our customers to determine the best possible solution based on needs and current situation. If a repair works we will show you how. Designed by Seed Technologies Inc.
C and S Roofing. All rights reserved.